Funcom has announced that their tactical RPG Mutant Year Zero: Road to Eden will add a new character to the game’s radiated cast of characters. 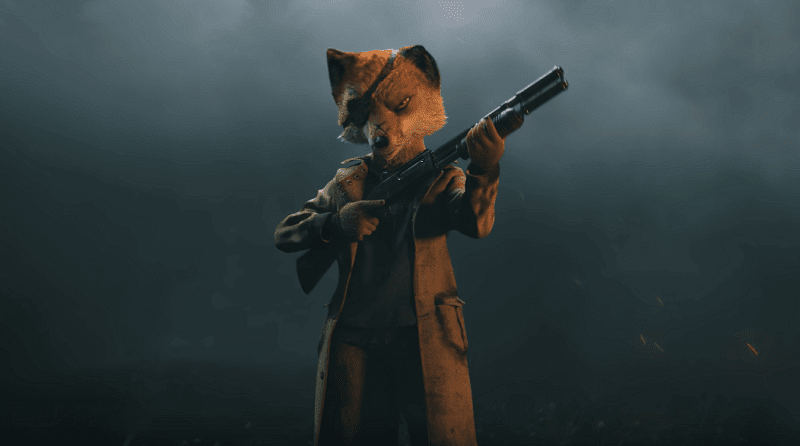 Funcom dropped another trailer today that reveals the game’s third fur-and-gun-bearing character, a stone cold fox who passes by the name Farrow. Players are introduced with Farrow, an anthropomorphic character who can be recruited and added to their party. Players will encounter her while investigating the no man's land and before long find that she isn't from around the zone. Rather, she has little memory of her past, which will ideally be revealed throughout the game’s narrative. Farrow is actually a fox, but the "Silent Assassin" moniker feels somewhat off the mark: The quietest thing she uses in the trailer is a shotgun. That is apparently more for true to life impact than everything else, however, on the grounds that despite the fact that she obviously puts on a show of being a heavy hitter in the video, the PR ad spot says she specializes in "stealth and assassination with skills and gear that make her capable at rapidly and quietly dispatching her enemies." Mutant Year Zero: Road to Eden happens in a dystopian no man's land. The amusement intertwines investigation and strategic ongoing interaction mechanics to recount the account of human survival.